Weeks after being diagnosed with ALS, former New Orleans Saints star defensive back Steve Gleason learns that his wife Michel is pregnant with their first child. Determined to live his remaining years to their fullest, Steve goes on an expedition to Alaska, creates a foundation to help other ALS patients, repairs a strained relationship with his father and embraces new technologies to help compensate for his deteriorating physical abilities. All the while, Steve records his thoughts about life, parenthood and hopes for his child in a deeply moving video diary. In 2012, two years after Gleason started his recordings, filmmaker David Lee and long-term friend Ty Minton-Small became both caretakers and trusted filmmakers-in-residence, respectfully documenting life in the Gleason household. Gleason soon began to understand the power and potential of the footage that he was creating - both as a record for Rivers and as a way to raise awareness about ALS. As a result, in 2015 he enlisted the help of documentary filmmaker, Clay Tweel, to transform 1,500 hours of raw video into a compelling two hour narrative. 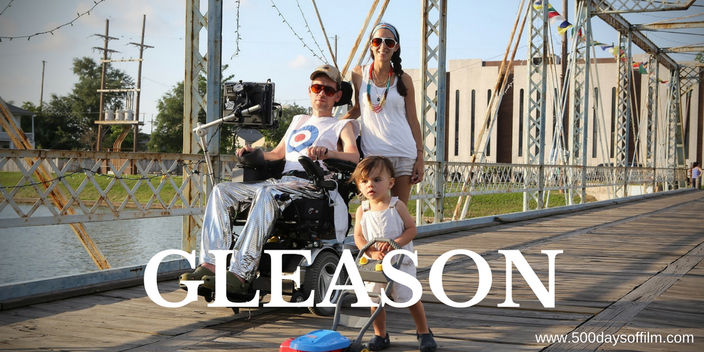 Gleason is a stunning film that defies expectations. It is an incredibly personal, brutally honest depiction of life with ALS. The documentary does not shy away from the toughest aspects of this cruel neurological condition. The scenes showing Steve and Michel’s frustration and anguish are truly devastating. However, Gleason is also an inspiring story of resilience, a story about living life with purpose. As a result, Tweel’s documentary is far from an unremittingly bleak film experience. Indeed, there is much humour and charm to be found. Team Gleason is a non-profit foundation that generates public awareness about ALS and helps provide cutting-edge equipment to help those with neuromuscular diseases lead a rewarding life. 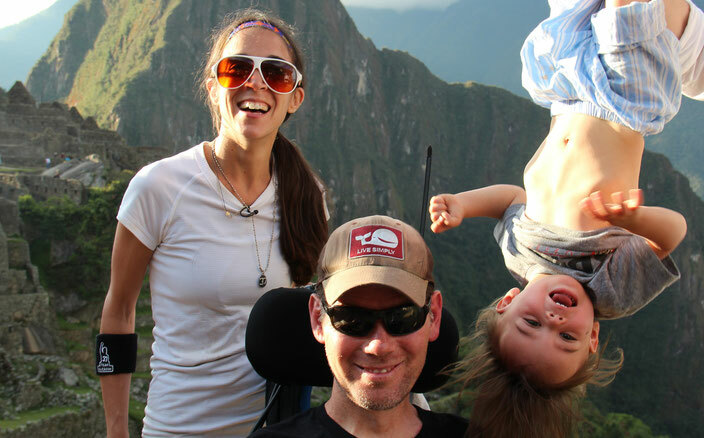 You can find out more about Team Gleason by clicking this link. It is (at the time of writing) available via Amazon Prime Video. If you have seen this film, what did you think? Let me know in the comments section below.